Serbia is one of those countries where you just simply need a rental car in order to experience all that it has to offer! It is not an easy country to explore via public transportation, so we decided to rent a car with Auto Europe. After an amazing European Road Trip through Switzerland with Auto Europe last year, I knew that the process would be seamless. 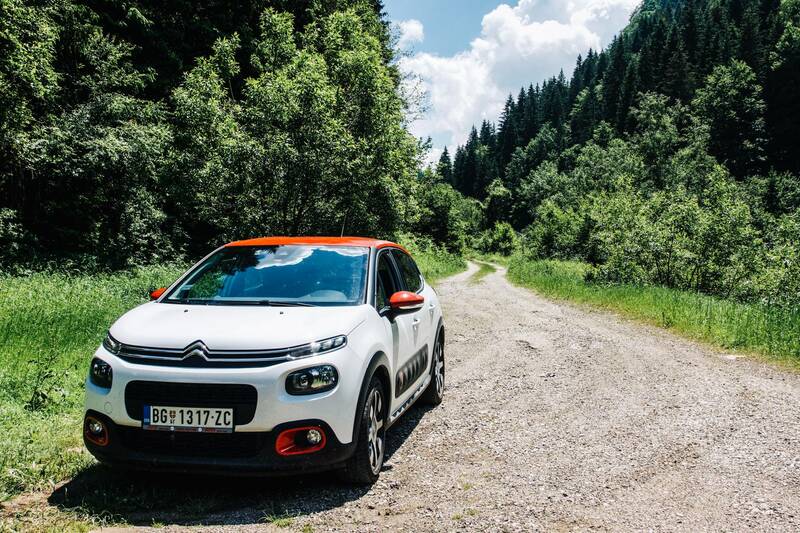 Upon disembarking our plane, we made our way to the car rental counter and were taken to our brand new Citroen C3 – it still had that new car smell! Getting around Serbia by car was easy as could be, as their roads are well maintained and signed. Of course, having a car with a built-in GPS helped immensely! 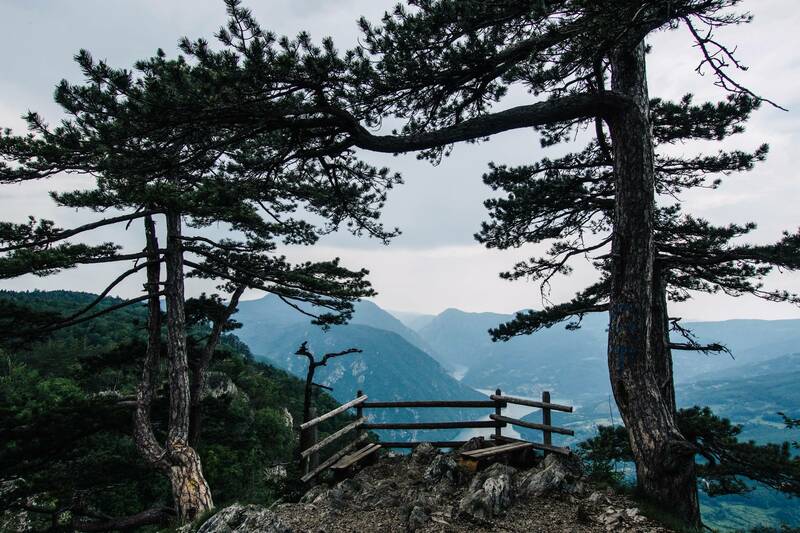 Serbia is an absolutely beautiful country that is just waiting to be explored. 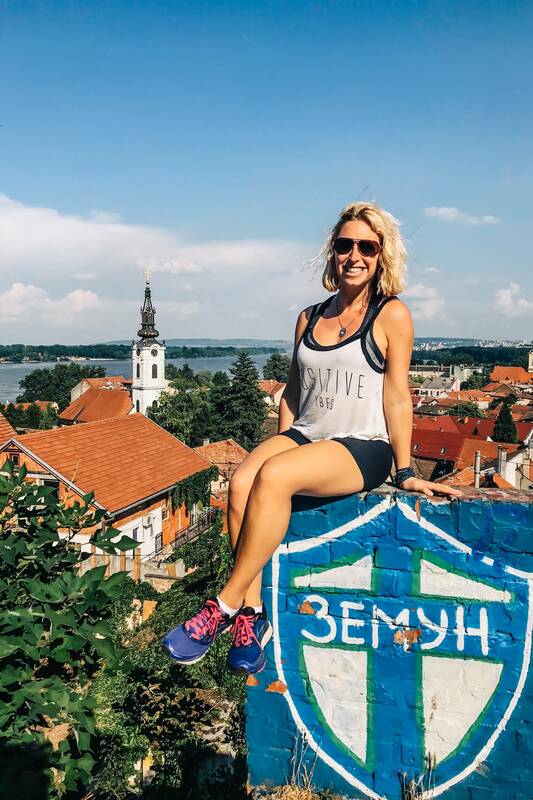 Interested in road tripping Serbia? Here is the perfect 7 day itinerary! Serbia’s capital city, Belgrade, is the only European capital located at the confluence of two rivers – the Sava and Danube rivers. While it’s not a traditionally “pretty” European city, it has its own unique vibe and style. 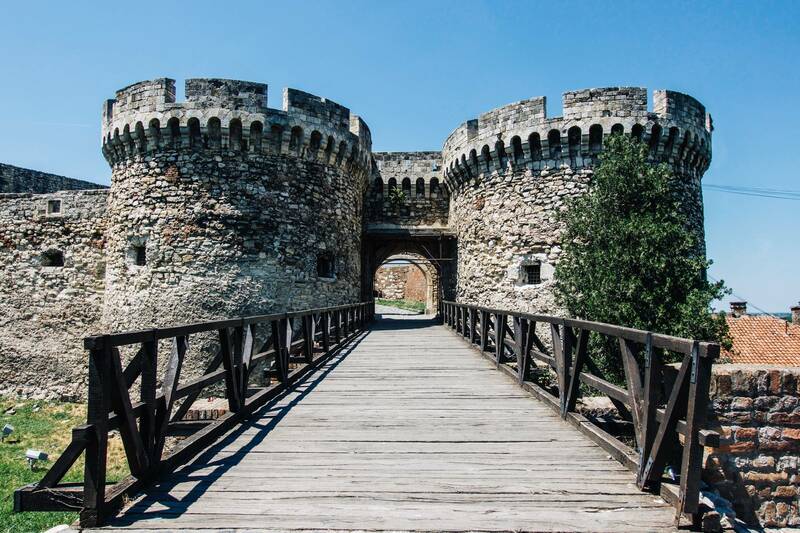 There’s quite a bit of history within Belgrade itself – as it’s been under the rule of the Ottomans and Austro-Hungarians prior to becoming part of Yugoslavia, then Serbia and Montenegro then finally just Serbia. In fact, Belgrade has had more wars on its soil than any other European capital and has been completely destroyed 44 times over its history. Spend some time wandering around and learning about Belgrade. I highly recommend doing all of the free walking tours offered each and every day, as they will give you great insight into the city. 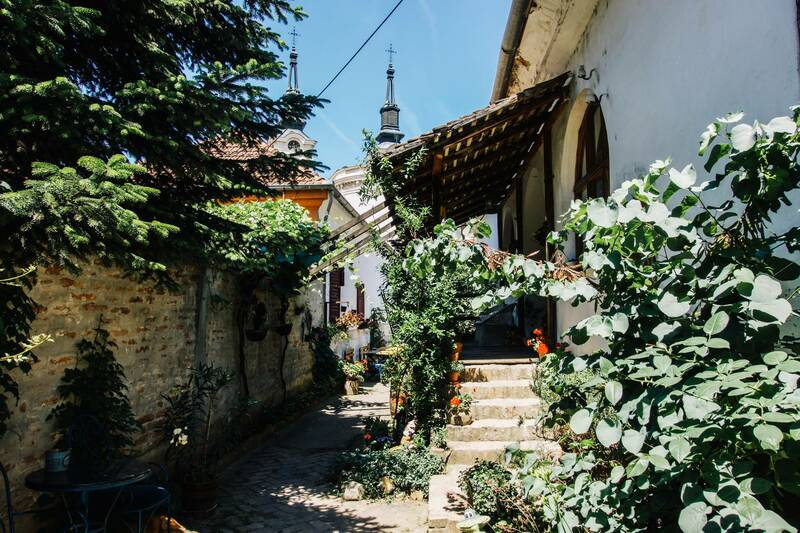 After exploring Belgrade for two days, take a day trip to explore Eastern Serbia. 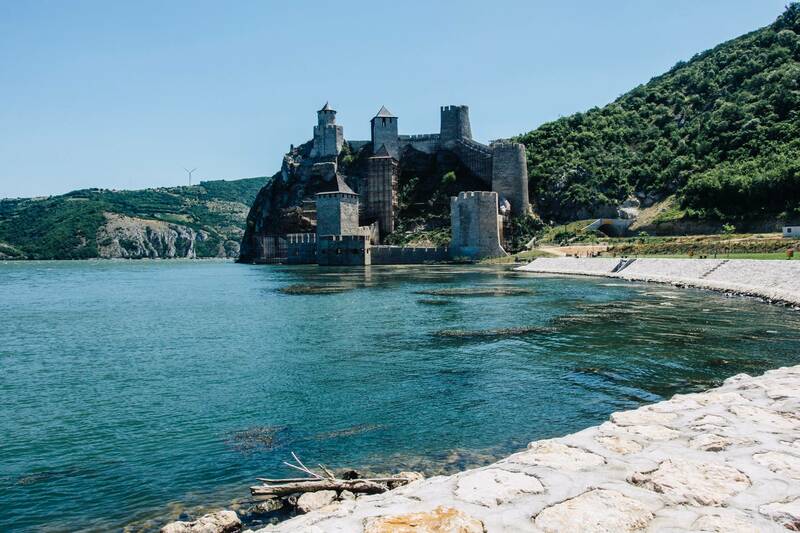 Aim to leave between 8-9am and make your way to Golubac Fortress. Golubac Fortress was a medieval fortified town built in the 14th Century by the Ottoman Empire. During the Middle Ages, this was the site of many battles between the Ottoman Empire and the Kingdom of Hungary. Over the years, it’s been passed from the Turks to the Bulgarians, Hungarians, Serbs, then Austrians. Finally in 1867, it was officially handed over to Serbia and remains a site to see today! From Golubac Fortress, drive 30 minutes down the road to Lepenski Vir. Lepenski Vir very well may have been the birthplace of civilization in Europe! Archeological findings showed that humans have been at this site since 8,000 BC! The site was once one large settlement and, in the adjacent museum, one could see the skeletons found, their pottery, and sculptures. This is commonly referred to as “the first city in Europe,” so it was definitely a necessity on our European Road Trip. 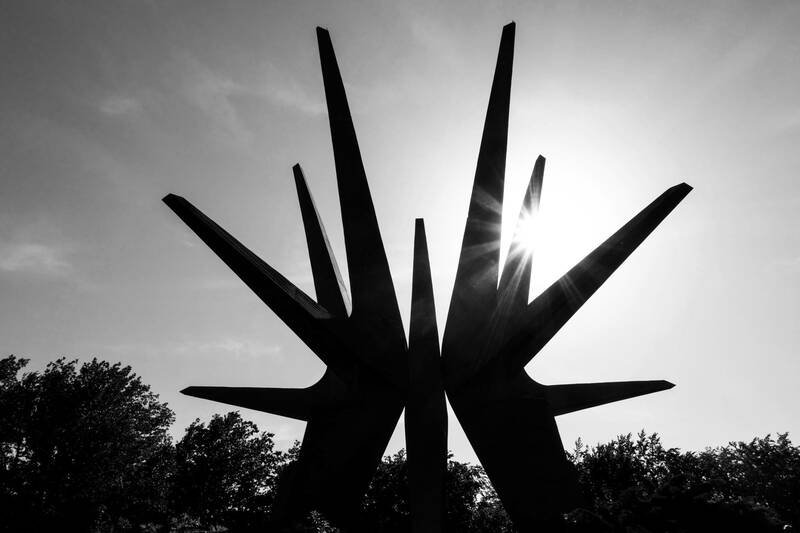 On your way back to Belgrade, stop by Kosmaj Spomenik, a monument in Central Serbia dedicated to the partisans who fought the German occupation just south of Belgrade during WWII. It’s not a touristy spot by any means, but we decided to drive up the highest peak in the region to this monument in remembrance of the 5,000 soldiers who lost their lives in the battle. From Belgrade, drive about an hour north to Sremski Karlovci, a sleepy little wine town. 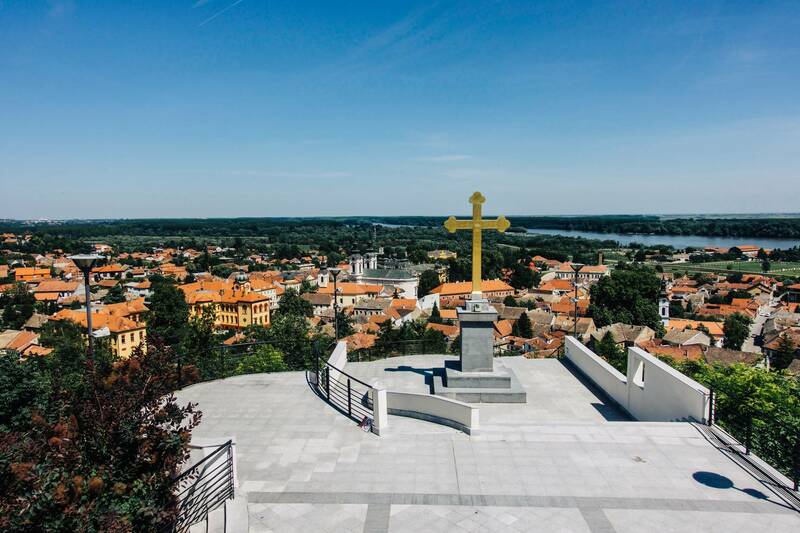 Drive up to Magarcev Breg for a fantastic view of Sremski Karlovci and the Danube River. After finding a shady parking spot, take some time to meander around town. Be sure to stop by Benišek Veselinović, one of the oldest wineries in the country, as it’s been in operation for over 300 years in the same family. You’ll finish up in Sremski Karlovci by noon, then hop in your car and drive to Novi Sad! It’s Serbia’s second largest city, but it certainly doesn’t feel that way. With plenty of Hungarian influence in their architecture, Novi Sad has a completely different feel from Belgrade. It’s known as the center of culture in the country and has a much more laid back lifestyle. I highly recommend the free walking tour that leaves every day at 5pm from the Serbian National Theater. 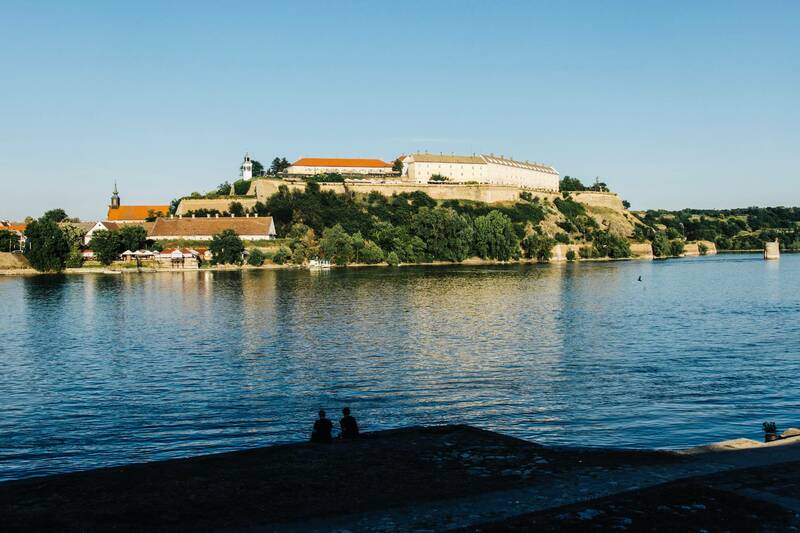 From Novi Sad, prepare for a bit of a drive as you head to Eastern Serbia. 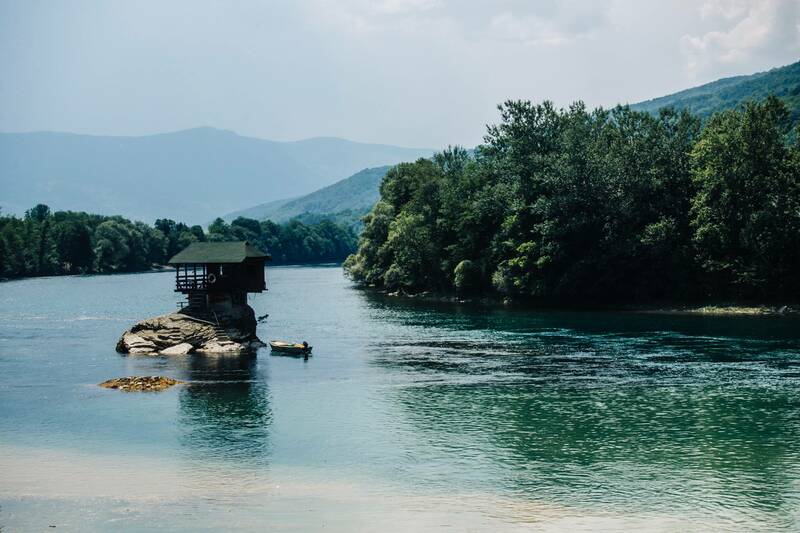 Take a quick break to photograph the Drina River House before continuing onwards to the Banjska Stena viewpoint in the Tara Mountains. It’s very easy to access as the entire hike is only about one kilometer, but it’s absolutely stunning! Locals say that it’s the best viewpoint in the Tara Mountains. Then, for a bit of local culture, continue onwards to Terzica Avila. This ethno village is completely free of charge, and you can have a traditional lunch or snack there as well. 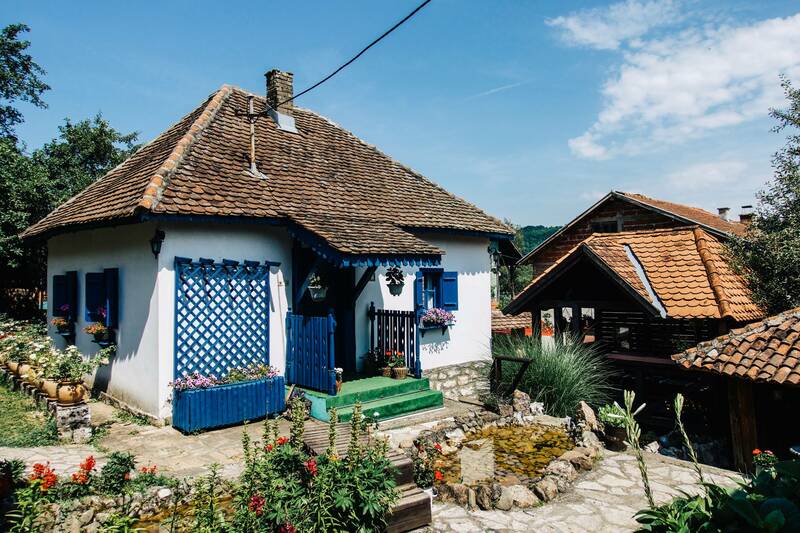 Serbia is dotted with ethno villages that take you back in time to what the old villages in Serbia used to look like and, quite frankly, many still look like this today. It’s incredibly charming, bright, and colorful. Continue onwards to Zlatibor, which serves as the perfect home base in the region. Now for your sixth day, you have three different options. We tried, and planned, to do all three options but, at the end of the day only succeeded in accomplishing the first option, as option two & three ended up being too difficult to arrange without knowing Serbian. Use your best judgment of course. 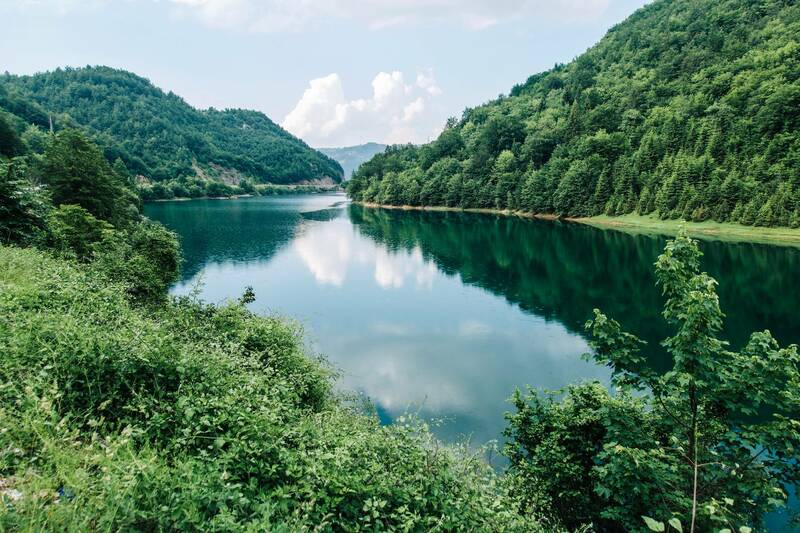 If you’re planning to do Uvac National Park, I highly recommend doing it as part of an organized tour because there are no trail maps and it’s extremely challenging to find Serbia’s iconic viewpoint of the meandering river Uvac. 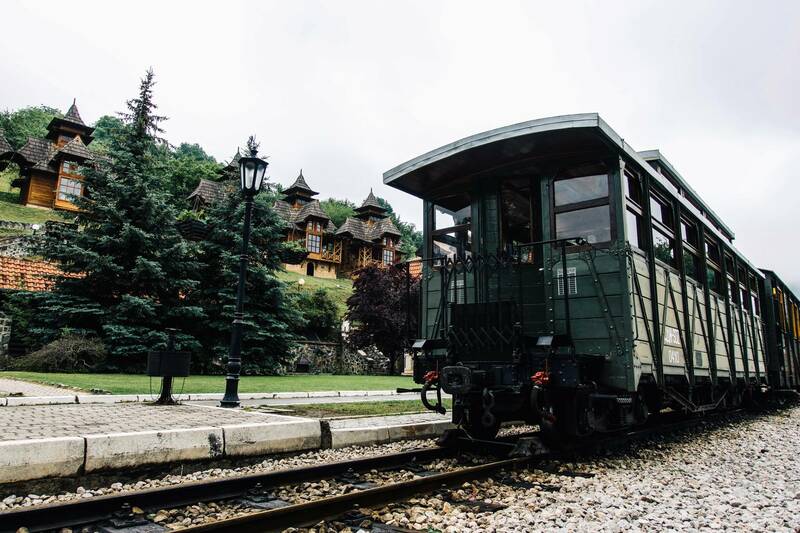 Then, if you plan to do the Sargan 8 train ride, we discovered that you have to book your tickets in advance, so I’d recommend having your hotel in Belgrade call and make your reservation a few days prior to arriving. Since we weren’t part of a tour for Uvac, nor knew enough Serbian to book ourselves tickets on the Sargan 8, we went for option one. 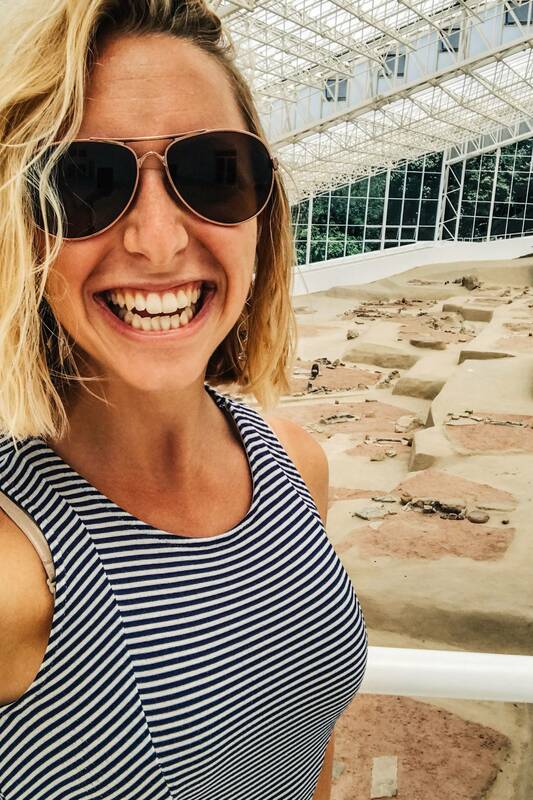 We began our day by visiting Sirogojno, an open-air ethno museum. 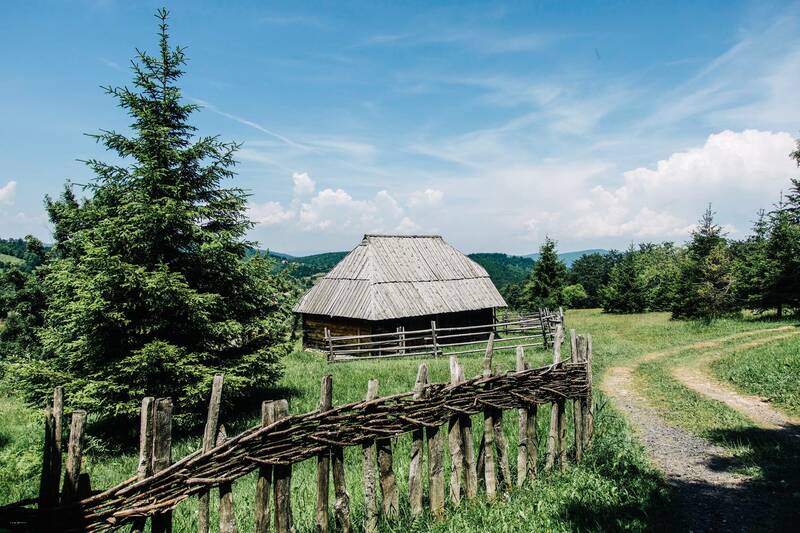 Unlike Drvengrad, the made-up movie set from Life is a Miracle, Sirogojno was once a fully operational, traditional village. It’s a beautiful property and the perfect look into what life used to be like. 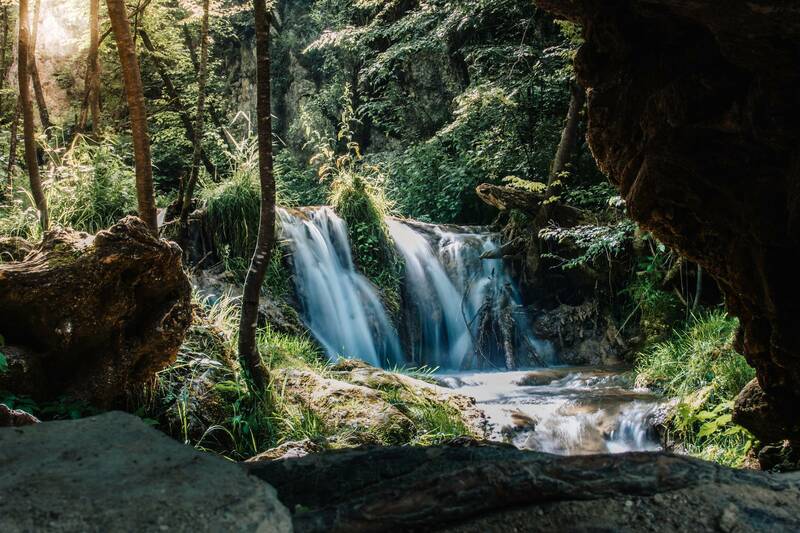 After spending time exploring the ins and outs of Sirogojno, continue further to Gostilje Waterfall. It is well marked and maintained, and a lovely stroll through the park. 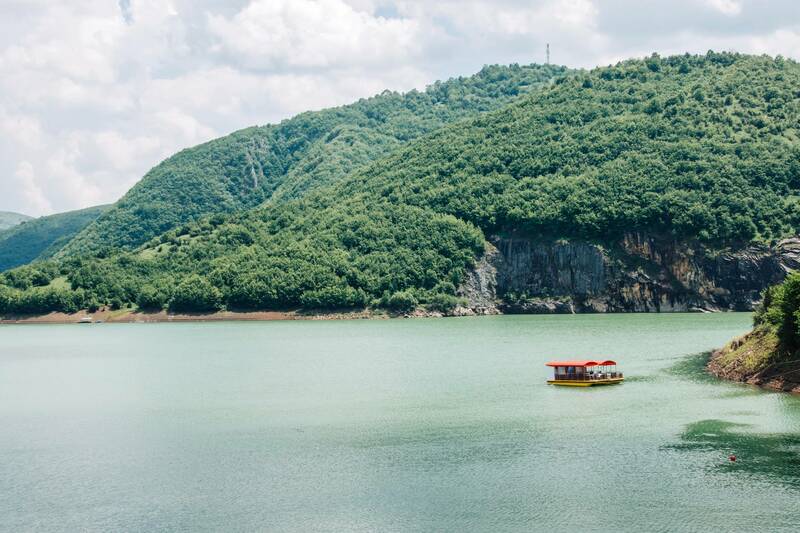 If you feel like adding one more stop to your day, drive about 30 minutes south and you’ll hit Zlatar Lake, which is simply pristine. 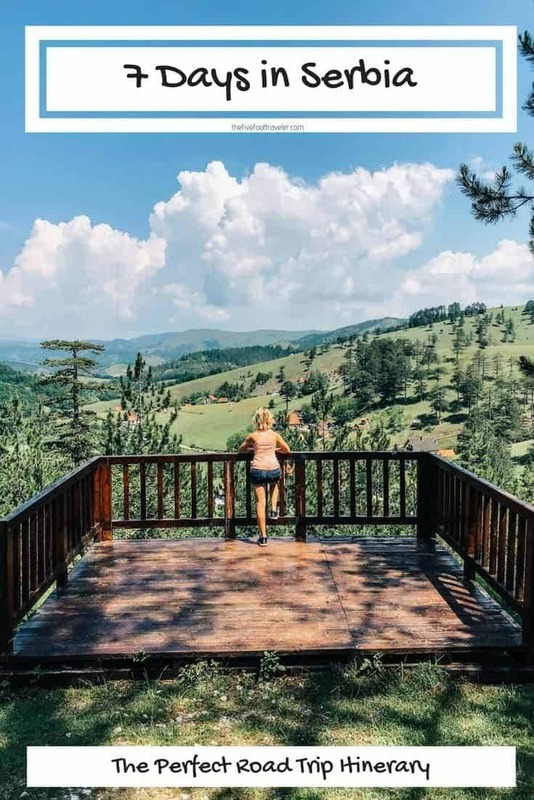 Take in the views before heading back to Zlatibor. On your final day, grab yourself a crepe at a stall by the lake in Zlatibor, pack your bags, and start the drive back to Belgrade! Upon completion of this road trip with Auto Europe, you will have seen the best sites Serbia has to offer, and some of its greatest off-the-beaten-path sites too! Soak in the untouched natural beauty this country has to offer, dive into its history, and enjoy your drive! 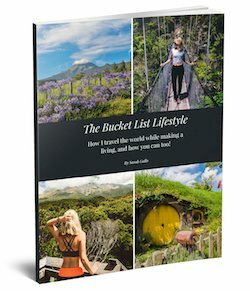 Interested in Road Tripping Serbia? Pin It Please! What a perfect road trip, Sarah. I have friends from Novi Sad, whom I follow on IG but met in Macedonia; they are always showing off the delights of their cultural capital. The history of Serbia is very interesting. I learned a bit about it while studying with some folks of all parts of former Yugoslavia – there is still some animosity amongst them and also toward Americans because of our involved in the 1990s. The nature looks magnificent and a place I would likely spend my time. Thanks for sharing. Sounds like a terrific experience, Sarah. “From Novi Sad, prepare for a bit of a drive as you head to Eastern Serbia. Take a quick break to photograph the Drina River House before continuing onwards to the Banjska Stena viewpoint in the Tara Mountains. Drina and Tara are in Western Serbia. Be well and many more trips!